Affordable Heating & Air Conditioning LLCHVAC Tips BlogHVAC Contractor MarketingOur New HVAC Contractor Website Has Launched! 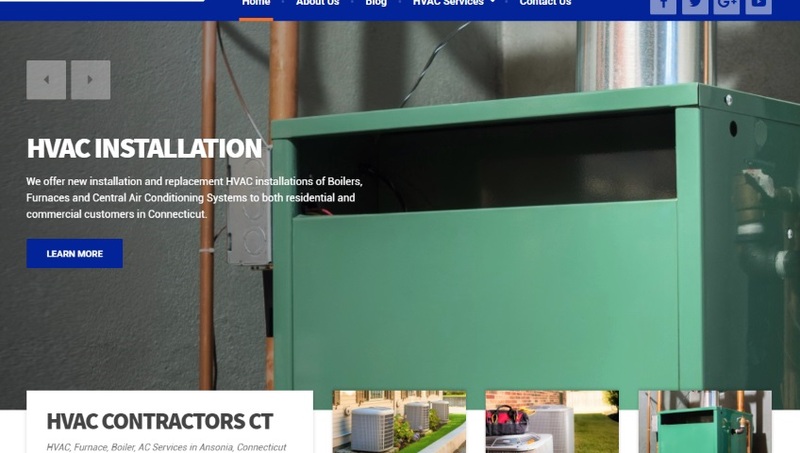 Our goal with this new website is to provide our visitors an easier way to learn about HVAC Services and Heating and Cooling solutions offered by Affordable Heating and Air Conditioning. The new website was built on the WordPress CMS, is fully responsive (mobile-friendly) and allows our Connecticut customers to easily understand our full line of services and core values. If you have any questions, comments or concerns – please contact us here!